Ermanno Scervino is a brand which shows no limits to dressing for a women’s figure. 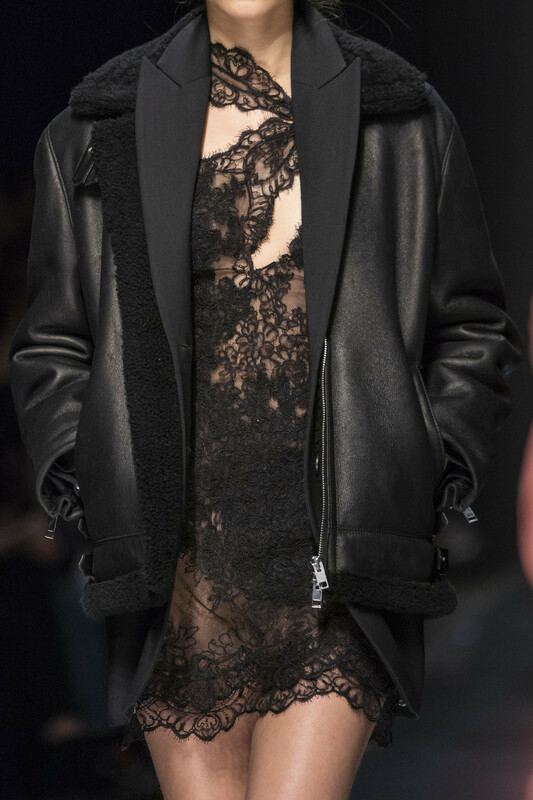 The Italian-native brand is known for classy, elegant dresses, and bold, dynamic leather jackets which were portrayed during his Fall 2019 Milan Fashion Week Runway show. Ermanno Scervino is molding a new image for the modern woman. In the 2000s, Toni Scervino and Ermanno Daelli founded the brand after meeting with Andy Warhol, in which he gained a magnitude of inspiration – making the brand what it is today. What is the inspiration for the design? Core beliefs of this brand surround adhering to a women’s natural beauty and feminity. The looks range from the traditional feminine approach, to a more modern woman. Ermanno does not shy away from using a variety of colours, textures, and patterns. His most recent runway does not fail to showcase his innate talent. Colours that Ermanno highlight generally involve a bold black with textures that help to enhance the colour. This method helps contrast the grey in the background and the black almost “pops” from the lighter-toned colour palette in comparison to the rest of the outfits. Never failing to show his wild side, Ermanno mixes in leopard prints that bring certain looks to life with vibrant colours and a touch of ruggedness. A look back at Ermanno Scervino S/S 2018. The runway opens with different shades of grey. Models came equipped with suits, trousers, and jackets that placed an emphasis on the curvature of each model. In look 6 below, the salt/pepper dress is paired with a leopard print and no accessories – clearly defining the silhouette, without forcing too much distraction. Not to mention, the pointed heels give the whole look some sharpness too. Some key pieces to take notice from the first couple of looks are the British newsboy hats. 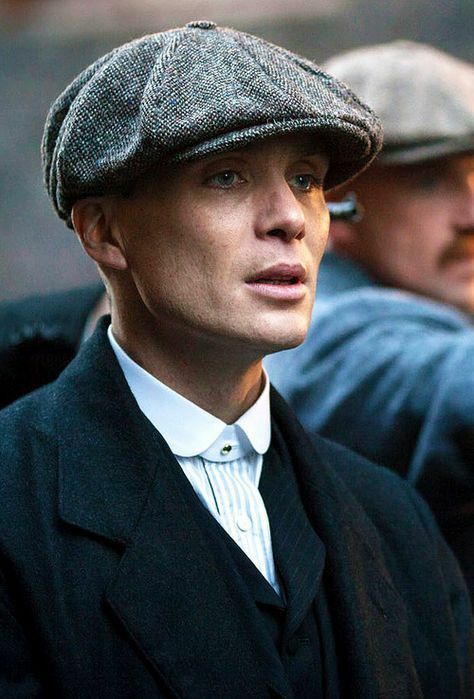 Though they resemble the hats from the show peaky blinders, these ones are slightly taller and thus give a lot more height to the overall look. Further into the show, models walked onto the catwalk with leopard jackets and bold black leather. Take look 17 for example, a light leopard print fur jacket paired with black pants and black boots. Its counterpart in look 20 showcases a black fur jacket that is painted with white streaks, impressively contrasting with the model’s skin tone. Then in look 26, the same pairing gets revisited with an even more vibrant orange printed jacket. Having the seamless change of pace with different splashes of colour really shows Ermanno’ s limitless variations of colour and prints. The show ends with a glimpse of the shade white, giving off a gentle, elegant look. Look 43 can be described with just one word: Exquisite. The model wore a lace dress that flattered her silhouette. Time and time again, Ermanno has shown his perfected formula of the flow of colours in the runway, from grey to dynamic black to a more gentle and calm white. These hues represent emotions that can be felt within the crowd. View the entire breadth of what Ermanno Scervino has to offer here. 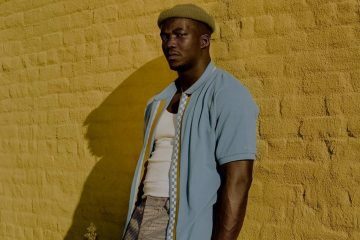 Keep up with HOLR’s fashion content at @HOLRMagazine.